 Restore Justice | Promoting fair criminal justice policies at the state level. Each of us can be greater than the worst thing we’ve ever done. No matter how serious the offense, everyone deserves support for rehabilitation and a second chance at life. 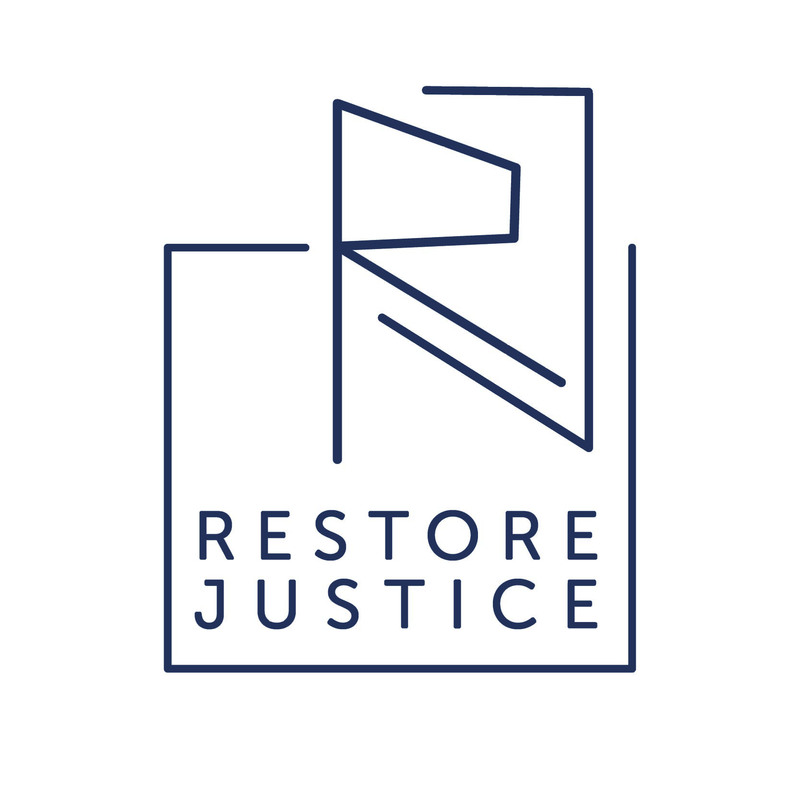 Restore Justice trains and supports advocates, conducts research, nurtures partnerships, and develops policy solutions that will roll back the “tough on crime” policies of the past, replacing them with compassionate, smart, and safe policies for the future. Join us! Our latest commentary series provides bite-sized explanations of some of Illinois’ unique criminal justice policies and practices. What are the sentences for different felonies? What is a “de facto” life sentence? 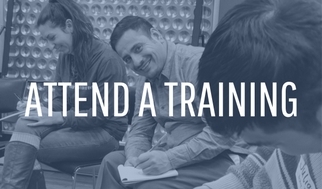 Restore Justice educates policy-makers and engages advocates in promoting positive solutions. On Friday, August 3, 2018, Governor Bruce Rauner signed HB4741—which had previously been unanimously approved in both the House and the Senate—into law. Now Public Act 100-0677, the law increases the minimum number of visits each Illinois inmate allowed to 7 visits per month. It also requires that the Illinois Department of Corrections expand the number of unique contacts each inmate is allowed to have on their visiting list to 30 (up from 20) and requires that visitation lists be kept electronically. On Friday, August 18, 2017, Governor Bruce Rauner signed HB 2989—which had previously been unanimously approved in both the House and the Senate—into law. Now Public Act 100-0142, the law ensures that individuals incarcerated in Illinois are not deprived in-person visits due to the availability of video visits. The law also mandates that the Illinois Department of Corrections publish the number of in-person visits each incarcerated person is entitled to per week and month, better explain identification requirements for visitors, and post daily any restrictions or denials of visitation for that day and the succeeding 5 calendar days. The legislation, sponsored by Representative Justin Slaughter (D – Chicago), will go into effect on January 1, 2018. 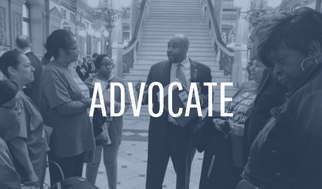 Restore Justice educated policy-makers on high phone rates in Illinois prisons, assisting the efforts of Representative Carol Ammons (D – Champaign) in her effort to pass HB 6200 during the 2016 legislative session. Now Public Act 099-0878, the law caps phone charges at 7 cents per minute, a reduction of almost 50 percent. Restore Justice participated in this effort to ease the financial burden of communications among families with loved ones prison. Restore Justice Illinois was a strong proponent of this measure. The new law took effect on January 1, 2016. © 2016 Restore Justice & Restore Justice Illinois. All Rights Reserved. Join Us In Our Fight To Restore Justice. 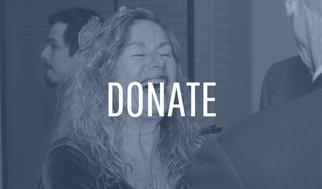 Submit your email address to be notified of crucial legislative action items, fundraisers, and news about our progress.